This is a list of freeware utilities developed by SteinSolutions that you may find useful for diagnostic purposes or for fun. 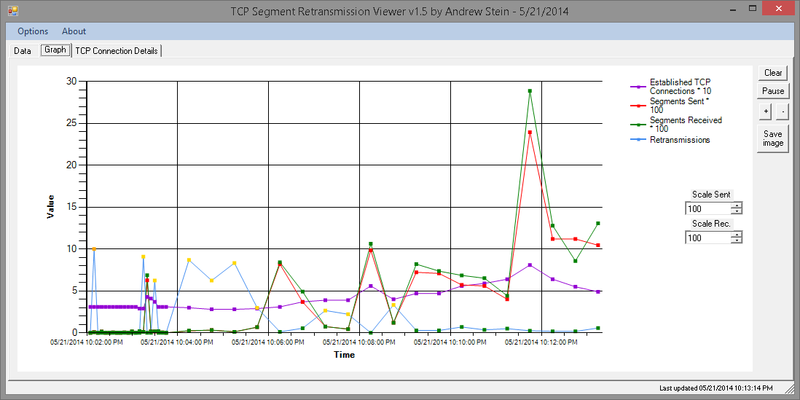 TCP Segment Retransmission Viewer lets you view, graph, and record TCP segment retransmissions and connections to quickly see network congestion / problems. 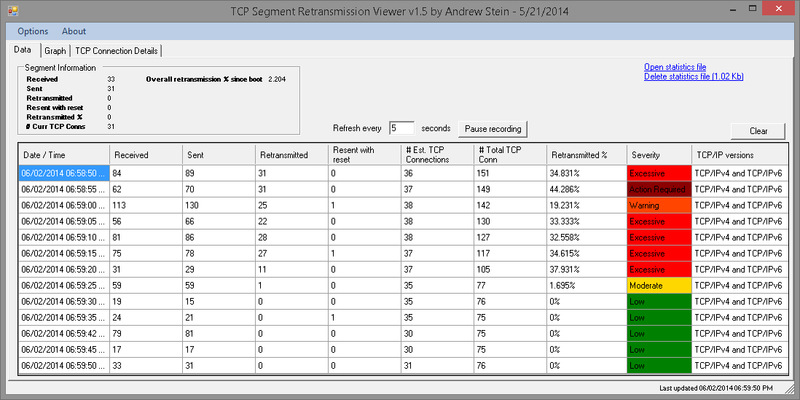 TCP segment retransmissions are a sign of network congestion and reduced throughput. A segment is retransmitted from a client if there is no corresponding acknowledgment from the receiving host. Further analysis can be done in Wireshark at the packet level if a problem is suspected. Trends in # connections, % retransmission, segments sent/received can be seen over time graphically with the graph function, which allows panning, zooming, etc. 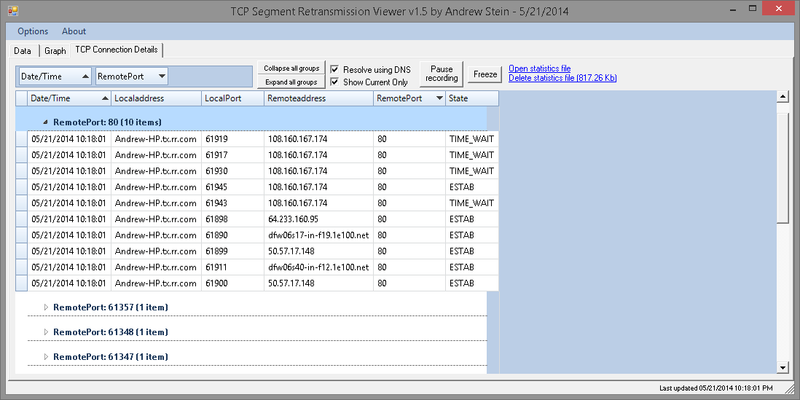 Specific TCP connection details (like TCPView) are available in a groupable grid. 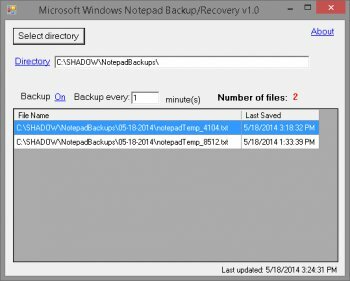 Notepad Backup Manager saves temporary files from unsaved Notepad instances – “Untitled – Notepad”. If you use Notepad as a sort of scratchpad and have lost files because you didn’t save them, this solution is for you. This program does *not* monitor files that have already been saved for practical reasons, although an option to do so may be added by demand/request. Rapid Process Manager lets you rapidly kill, close, suspend, and resume processes running on your machine using a simple search dialog that lets you rapidly and efficiently zero in on the process you want to manipulate. This program was designed as a quicker and simpler alternative to Window’s Task Manager. It uses BeyondLogic’s powerful command line utility program “process” to manipulate tasks.